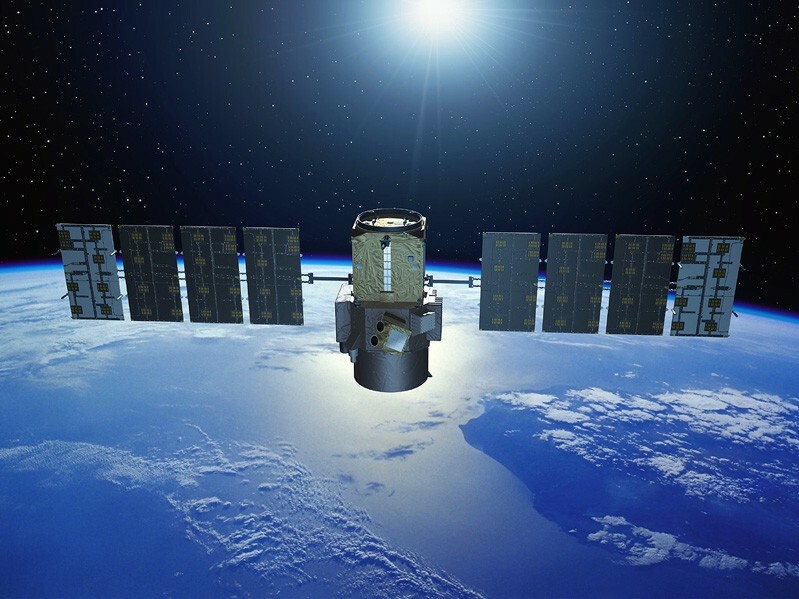 The Calipso satellite dedicated to studying the atmosphere will be launched from Vandenberg Air Force Base, California, at the end of October. Calipso is a joint CNES/Nasa mission to measure the radiative impacts of clouds and aerosols on Earth’s climate. Once in orbit, the satellite will take up its place in a unique constellation of 6 spacecraft called the A-Train. 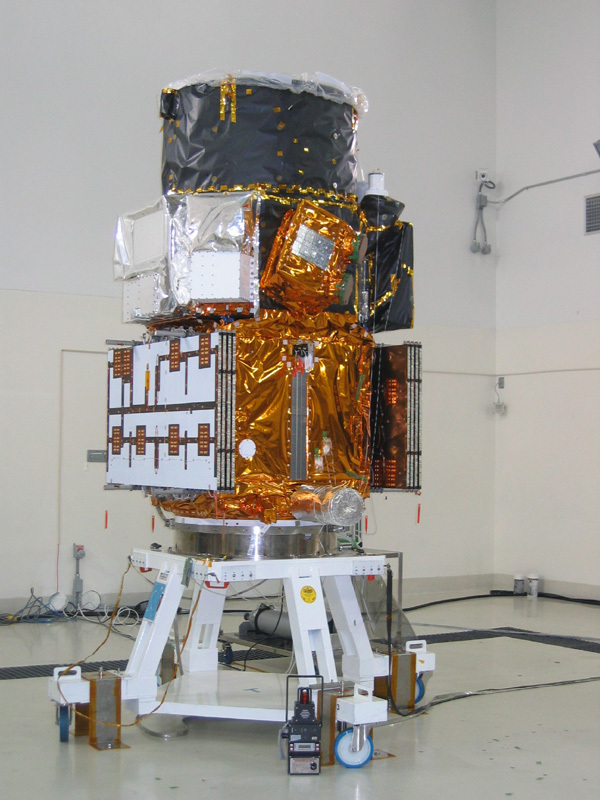 The French-U.S. Calipso1 satellite is set to embark on its mission to locate clouds and aerosols, determine their altitude and optical properties, and measure their radiative impacts on Earth’s climate. To be launched with the U.S. CloudSat cloud-observing and climate monitoring satellite, it is set to join the A-Train space observatory, a unique constellation that will ultimately have 6 satellites designed for atmospheric research. Initially set for 28 September, the launch of Calipso and CloudSat has now been rescheduled for the end of October due to a build-up of other U.S. satellite launches around the original launch date. After arriving at Vandenberg Air Force Base, California, late May, the satellite has completed launch preparations and checks. It will be orbited with CloudSat by a U.S. Delta II launcher. Calipso—part of Nasa/Goddard Space Flight Center’s Earth System Science Pathfinder programme (ESSP)—is a priority mission for CNES. It marks a new step forward in French-U.S. cooperation in Earth observation and sustainable development—a focus of major efforts in France and the United States.